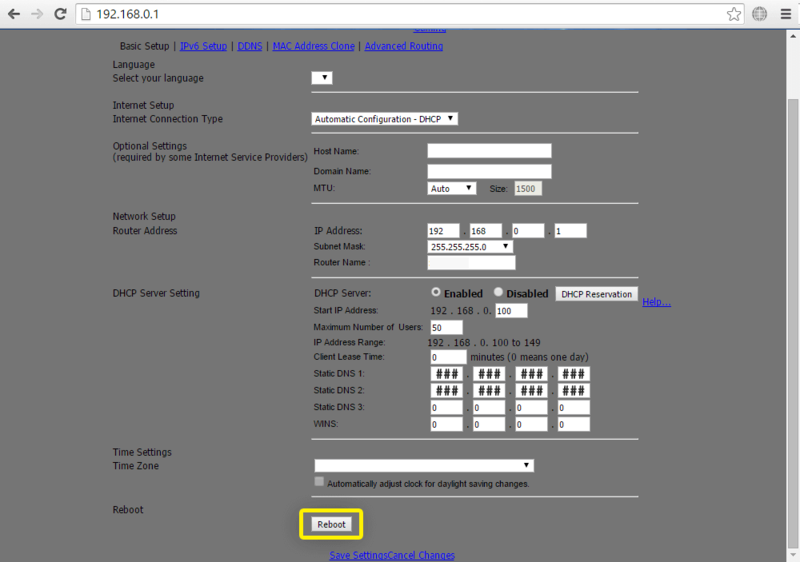 Use this tutorial to learn how to configure your Linksys Router with MediaStreamer by changing your DNS settings. MediaStreamer is a tool that helps you access various online content. 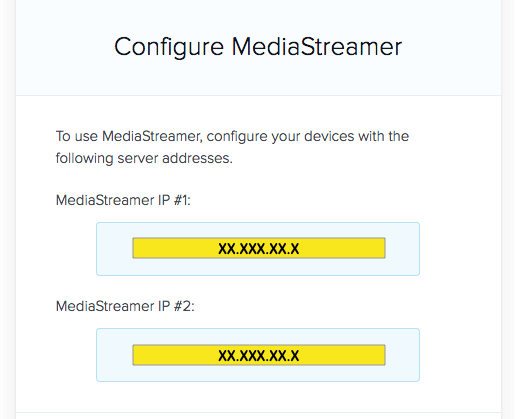 To set up the MediaStreamer DNS server on your Linksys router, you will need to obtain the MediaStreamer DNS server IP address. Open the browser of your choice. 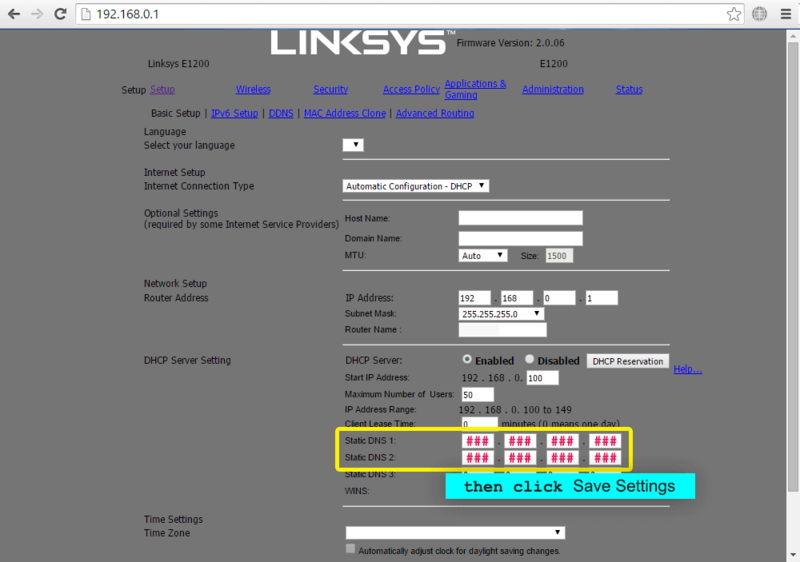 Access your Linksys router’s web-based setup page by typing 192.168.0.1 in the browser address bar. Log in with your username and password. 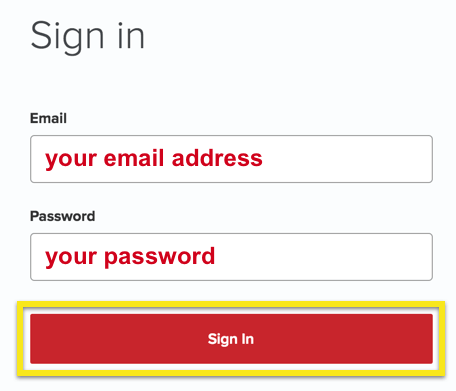 The default login is an empty field for the username and “admin” for the password. 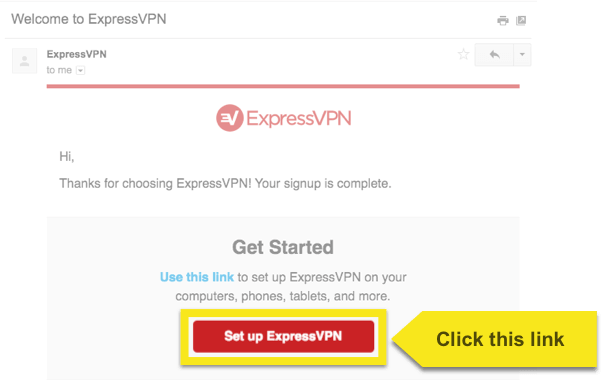 If you have set up your username and password for your Linksys router before, then please enter your personalized credentials instead. 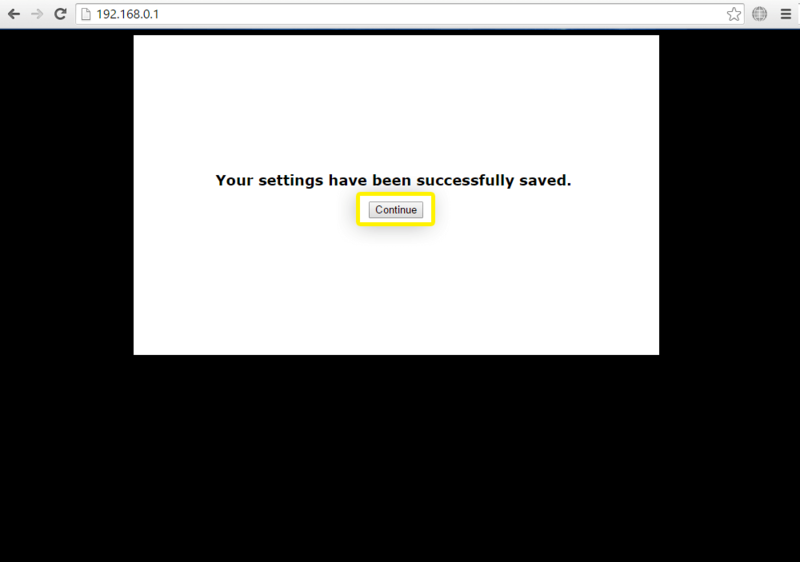 On the main Setup page, set Static DNS 1 and Static DNS 2 to the MediaStreamer DNS server IP addresses, which you obtained earlier. Your settings have now been saved. Click Continue. 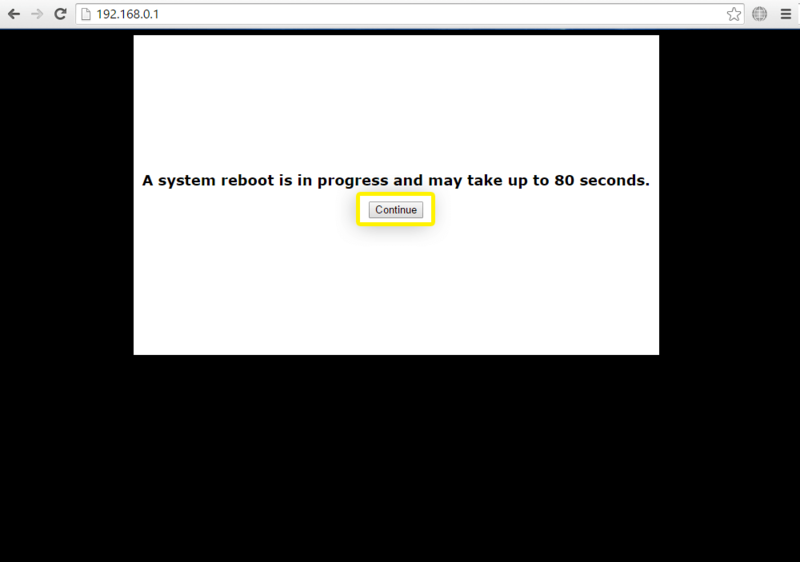 Once your new DNS settings have been saved, click Reboot. Awesome! 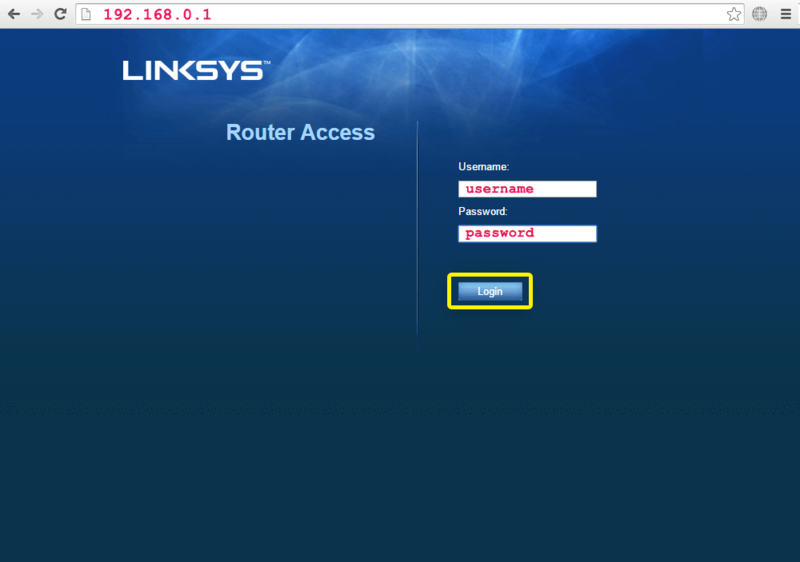 Your Linksys router is now set up with MediaStreamer DNS. Enjoy!